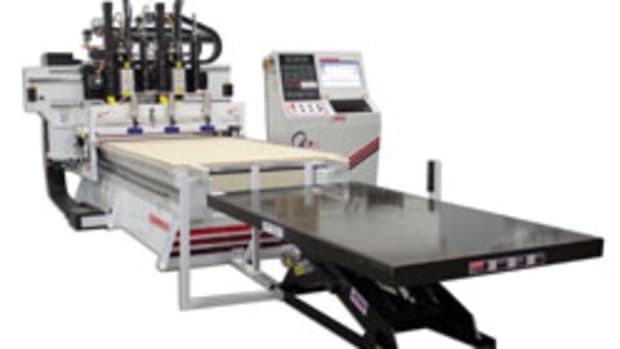 Legacy Woodworking Machinery recently introduced the Artisan II Hybrid CNC System, a complete furniture-building system that allows woodworkers to take full advantage of all that CNC technology has to offer. 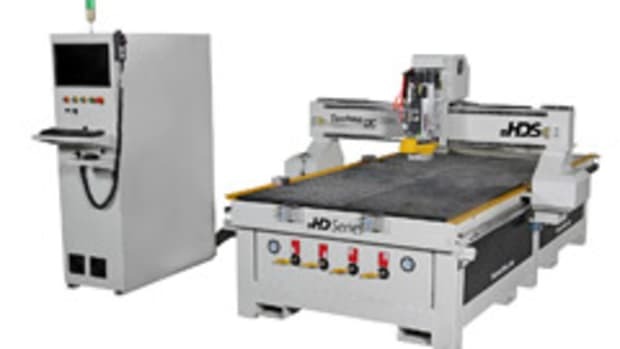 Where the industry standard CNC router table is designed for sheet processing on a flat bed, Legacy’s full line of 5-axis hybrid CNCs are different by design, says the company. 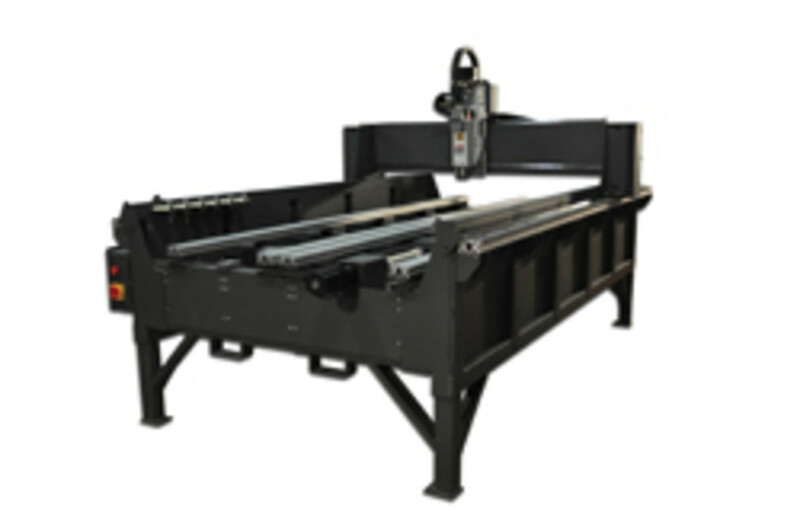 The bed can be configured for sheet processing using any number of clamping systems including a vacuum table. 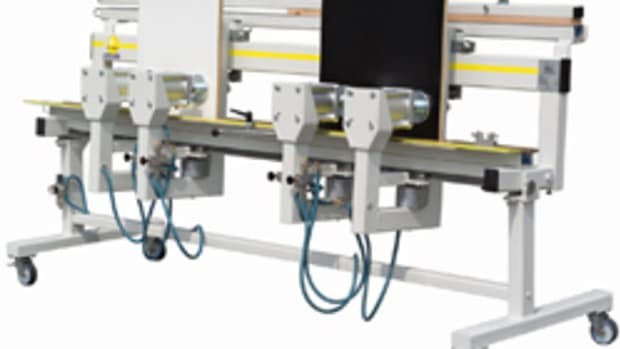 The open-frame construction allows the operator to fixture parts using a wide variety of options including clamping the stock vertically to machine precision joinery on the face, edges or ends of the parts. 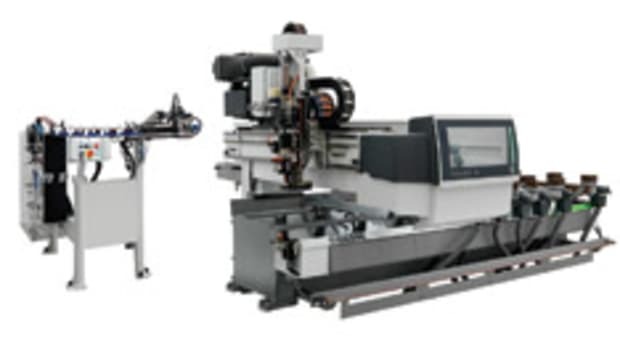 The Artisan II CNC features Legacy’s exclusive 5-axis turning system that allows the user to turn, carve or machine between centers up to 10 times faster than a 4-axis system while producing a superior finish, according to the company. 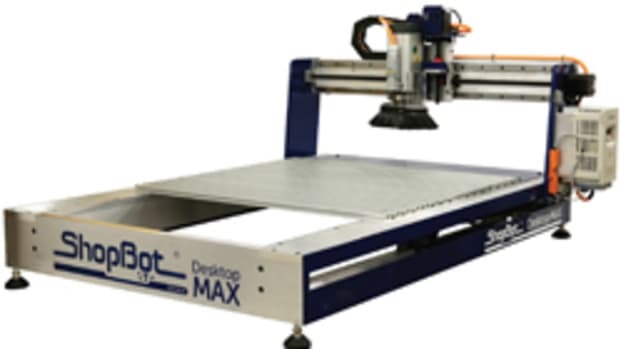 Product manager Tracy Anderson says that while most CNC machines have vacuum tables on a flat bed, the Artisan II is designed differently, offering turning abilities and joinery capabilities as a complete system that can do every aspect of furniture manufacturing, even inlay. 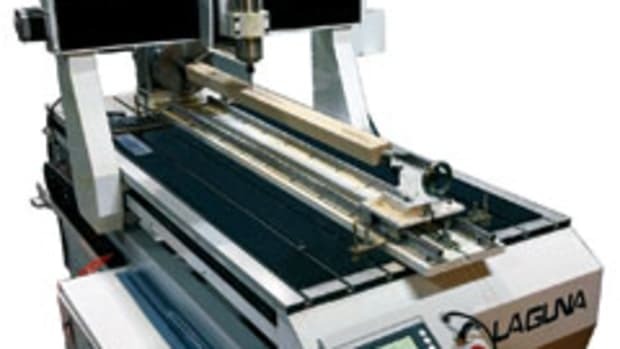 The machine also features Legacy’s Smart Tool technology that eliminates the need to manually touch off parts or set up tool libraries with offsets and optional Auto Tool Change. 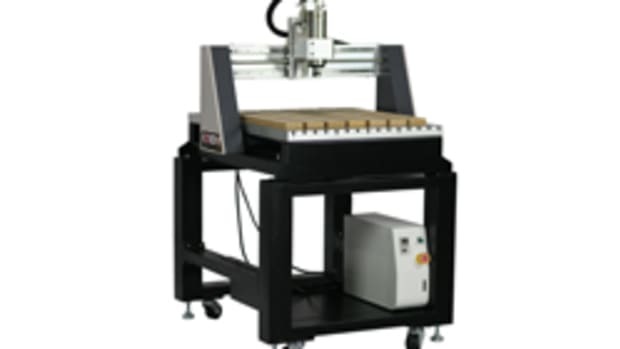 The Artisan II is available in sizes ranging from 30” x 48” to 48” x 96”, with prices ranging from $30,000 up to $45,000, depending on size and whether the machine has auto tool changers or a manual change setup. All customers receive two days of free hands-on training and are offered weekly live online training for life at no additional charge. 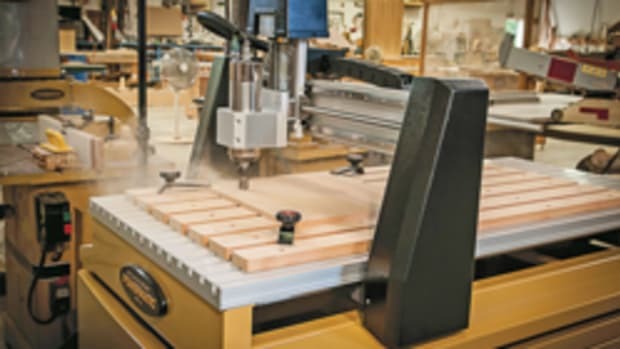 This article originally appeared in the March 2014 issue.